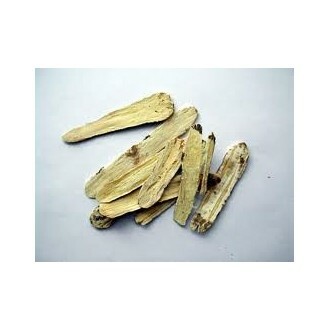 Huang Qi/Astragalus is used for treating the common cold and upper respiratory infections; to strengthen and regulate the immune system; and to increase the production of blood cells particularly in individuals with chronic degenerative disease or in individuals with cancer undergoing chemotherapy or radiation therapy. 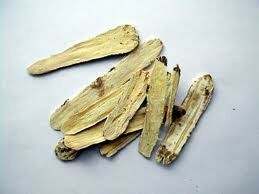 It is also used orally for chronic nephritis and diabetes. Astragalus is also used orally as an antibacterial and antiviral; a tonic; liver protectant; anti-inflammatory; antioxidant; and as a diuretic, vasodilator, or hypotensive agent.